Etta Jeans in dark blue CURIOSITIES by AG Jeans. 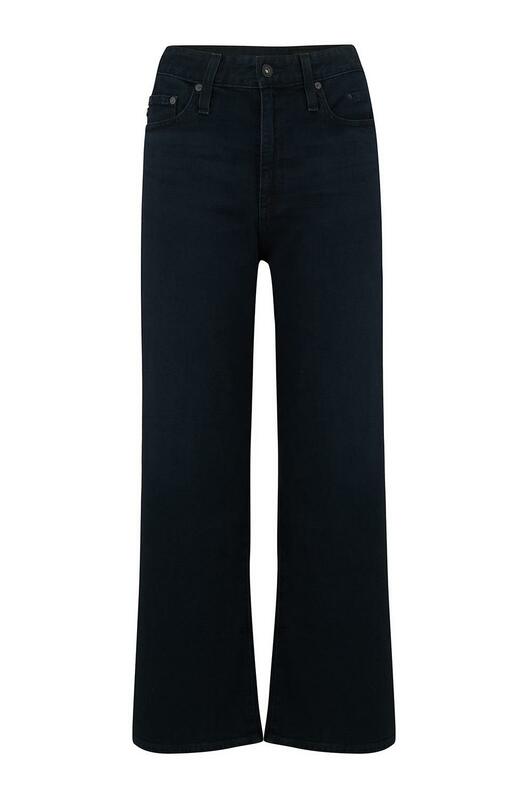 High wasited - Wide Leg - Cropped, a fashion forward style with an ever so flattering design. Comfort stretch denim gives you an optimal fit and plenty of movement. Fits true to size. High rise with a wide leg crop.